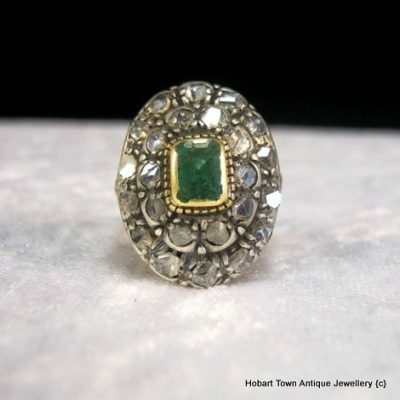 Antique Rings – Vintage Rings Of Quality! 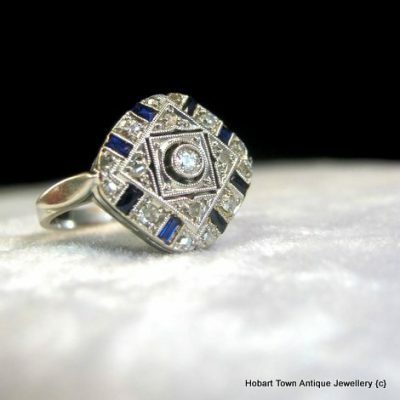 At Hobart Town Antique Jewellery & Vintage Watches you’ll find some of the best prices in Australia for Antique Engagement Rings, Vintage Engagement Rings, Antique Diamond Rings, Antique Emerald & Diamond Rings, Antique Ruby & Diamond Rings, Antique Sapphire & Diamond Rings, Antique Wedding Rings, Platinum Rings, Georgian Rings, Victorian Rings, Edwardian Rings, Art Deco Rings, 18ct Gold Rings, 22 Ct Gold Rings, 15ct Gold Rings, 14ct and all other Gold Rings of various Antique Ring Vintage Ring genres. 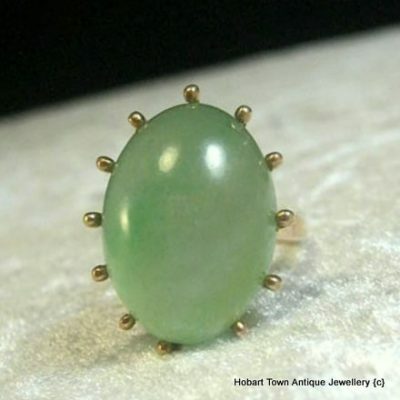 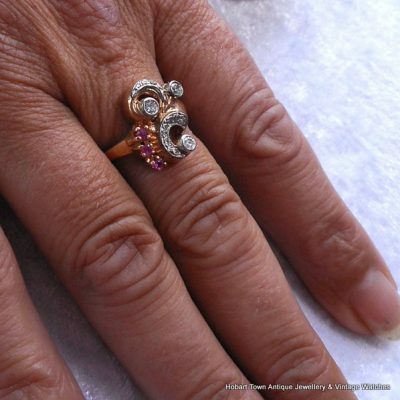 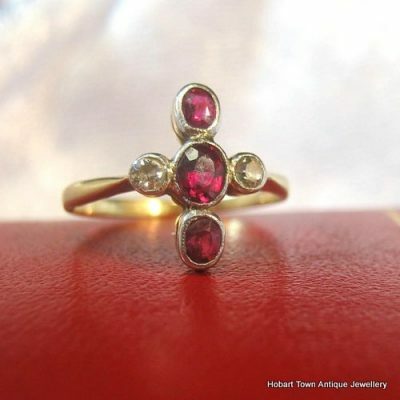 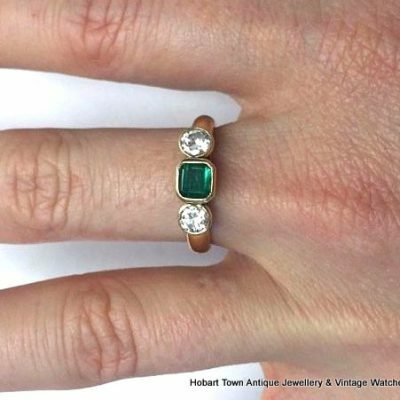 We genuinely offer some of the best prices in Australia on quality, authentic & guaranteed antique rings & vintage rings. 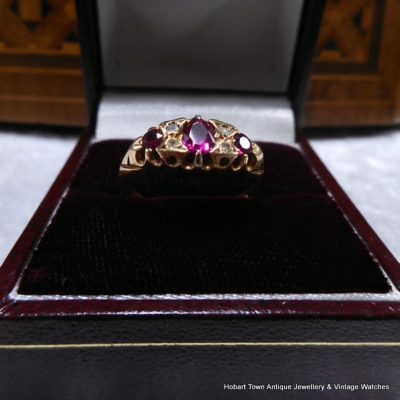 We encourage you to compare for yourself, any item that you may be interested in, please use Google etc to compare to any capital city shop or website. 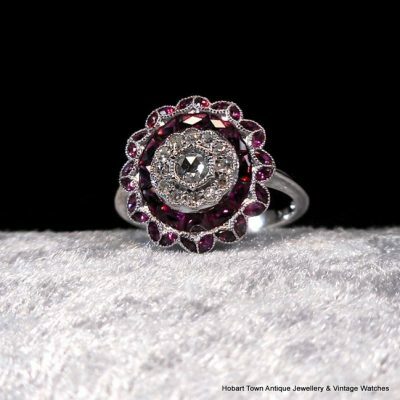 You will be surprised at the amount of money that you can save on one single item and we encourage you to compare and make your own opinion. 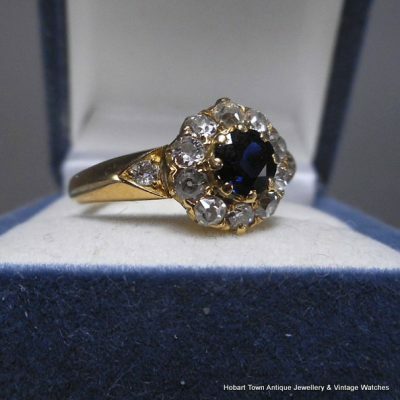 Quality 18thC, 19thC & 20th Century Gold Rings, Platinum Rings & Silver Rings, Edwardian Rings, Victorian Rings, Georgian Rings & Vintage Rings, Art Deco rings & all other genres of Antique Rings, Vintage Rings!